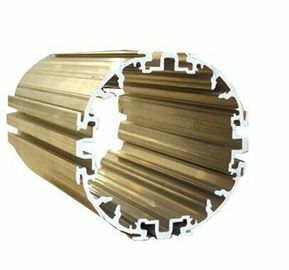 Industry Aluminum profile used in cars, trains machinery ,trailers ,electronics, medical and other industrial filed . Aluminium profile extruding ,Precise cutting,Straight rectification,Bending,Drilling,Tapping,Stamping,Pulling,CNC mill, CNC lathe. For precious machining and cutting, length tolerance can be 0.2mm, hole tolerance can be 0.05mm . 1. Using our moulds, free; 2. Using customer’ s drawing, opening mould fee need to be paid . 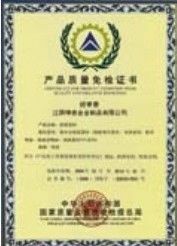 ,Meet the China national standard GB/T6892-2006 and Europe standard EN12020-1,2(2001) and American standard AAMA611-98. Excellent material for smooth and subtle edges. 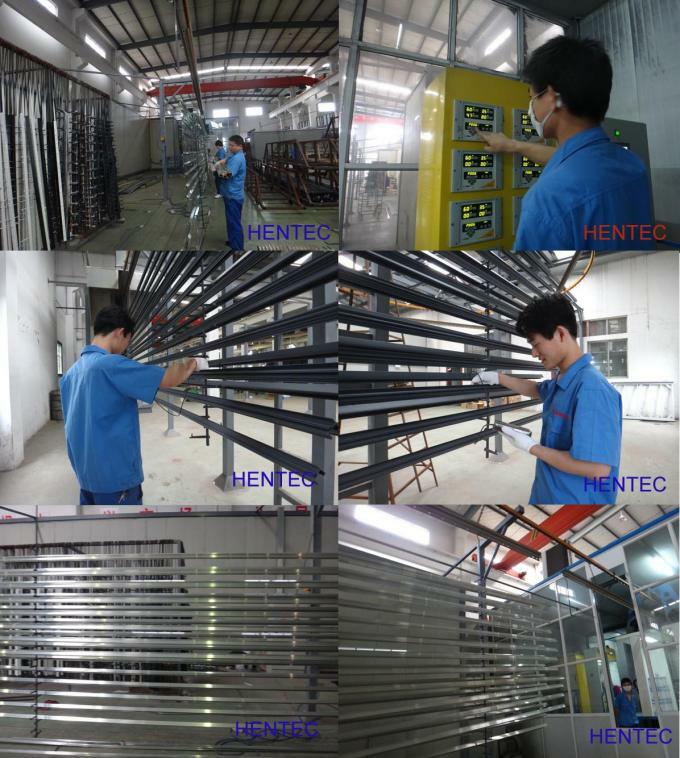 Surface treatment: colorful anodized or electrostatic powder coated. 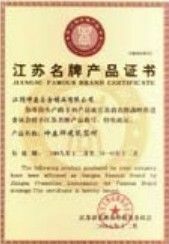 Suitable for constructions and other industrial purposes. Customized surface finishes are welcome.